The eleven plus exams are particularly challenging as they push the boundaries of content taught within the national curriculum. The Eleven Plus exam in Birmingham is no exception. Second to this is the competitiveness of the exams with regards to available spaces within local grammar schools. The top 30% of students on average pass the eleven plus exam, opening the door to a place at grammar school. More information is available further down the page. There are two test papers sat within the Durham CEM eleven plus exam in Birmingham, focusing on the areas noted above. The majority of answers will be in multiple choice format and the questions will be in timed sections each containing the different question types. The eleven plus exam is taken in September of Year 6, with results released in October. This gives time to make the necessary applications to secondary schools. Allocations to grammar schools are released the following March. Interestingly enough, there is a Consortium of Grammar Schools in Birmingham which is comprised of 8 different schools. 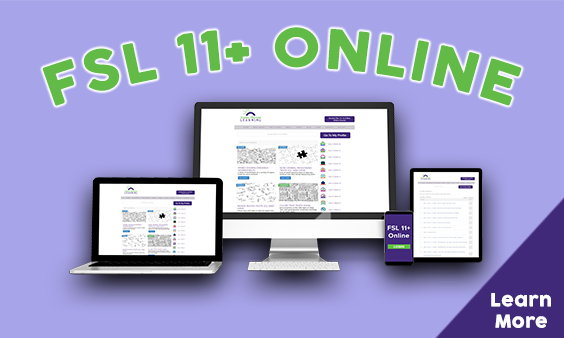 Registration to take the eleven plus exam is completed on the consortium website. Click here. The registration is open in the May of Year 4 and closes in the July. An information brochure is available to view here. The eleven plus exam in Birmingham is sat at the beginning of September in Year 6 and follows the Durham CEM guidelines.